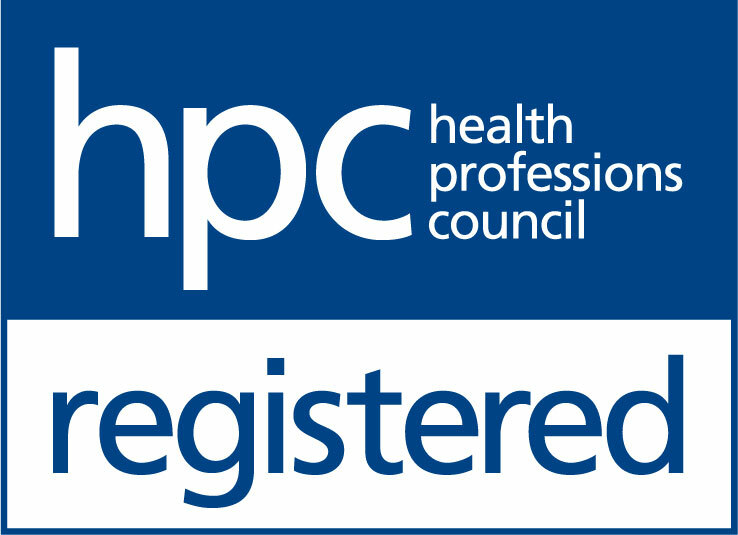 The Hearing Care Partnership Twickenham is located in Robert Frith Optometrists, offering free hearing tests, hearing aids, ear wax removal and hearing services in Twickenham. 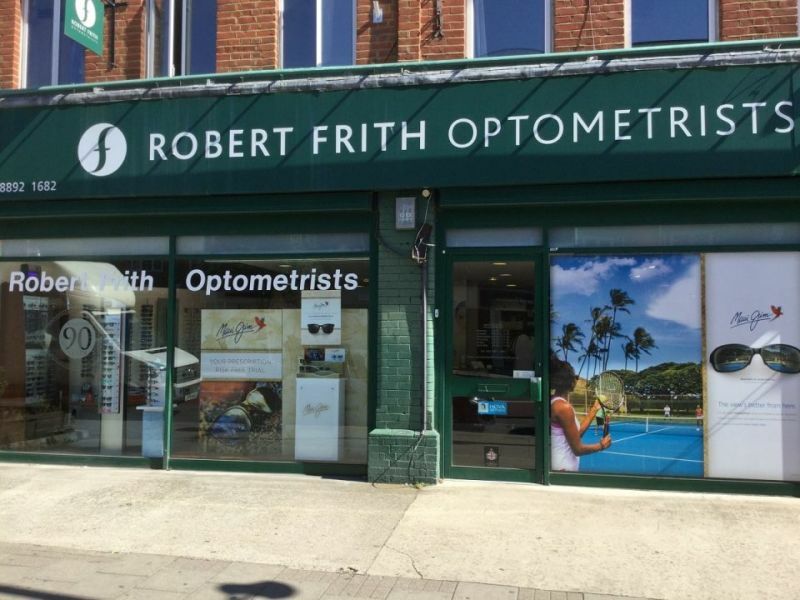 Robert Frith Optometrists first opened its doors in 1938, with a later expansion of several other practices within the West Country. The practice underwent a complete refurbishment in 2007, enabling them to increase the range of eyewear that they offer and making the practice more spacious for customers when browsing. The team at Twickenham are dedicated to providing patients with practical and professional advice, tailoring their services to suit each individual’s lifestyle and needs.